Experience music like you never have before with the JBL Pulse 3. 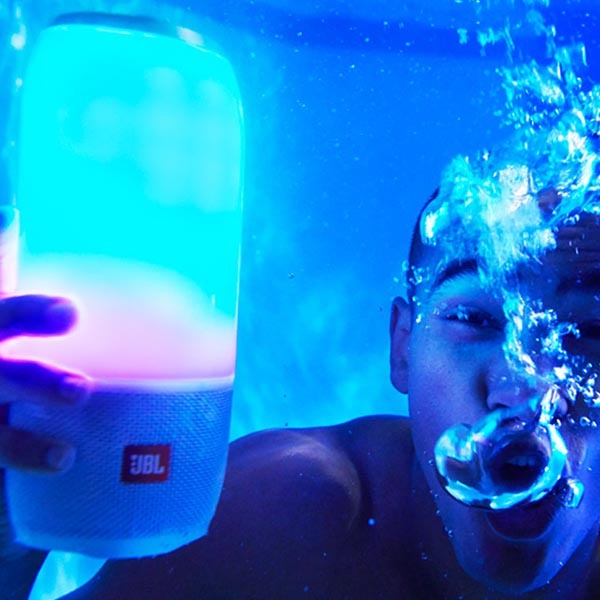 This portable speaker is fully waterproof and can be completely submerged while in use. The speaker itself pumps out crisp, clear sound giving you a seriously enjoyable listening experience And you can take your listening experience to the next level thanks to the built in LED light show - perfect for an improtu party anywhere! The speaker is fully protected by IPX7 waterproof housing and can be used anywhere with confidence. On the beach, by the pool, at the lake - or even just in the bath! Thanks to JBL Connect+ you can connect multiple JBL devices and speakers together - upto 100 speakers can all be connected together to amplify the party! 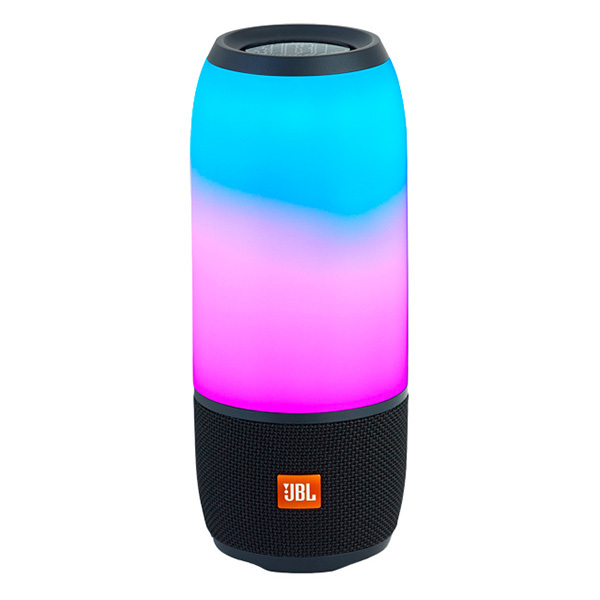 And you can customise your lightshow from your fingertips thanks to the JBL Connect App.